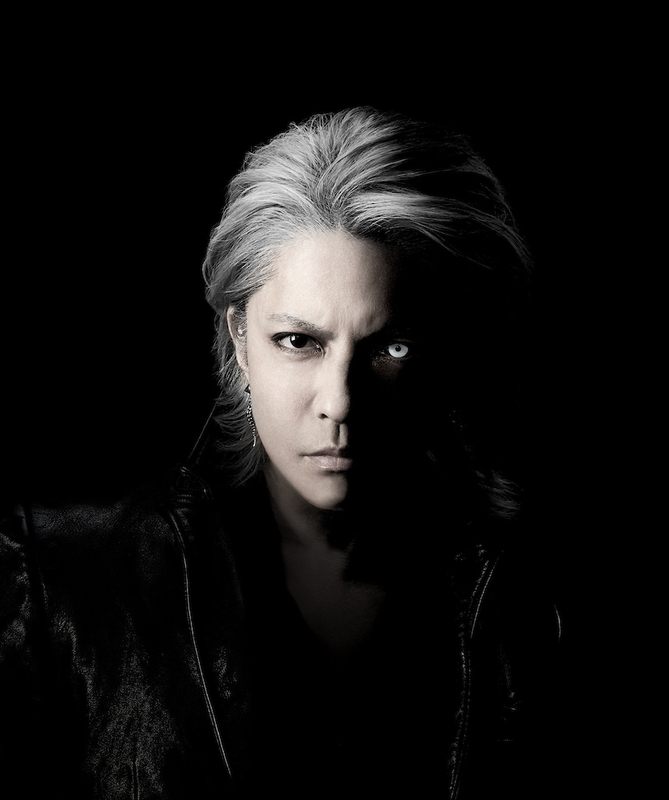 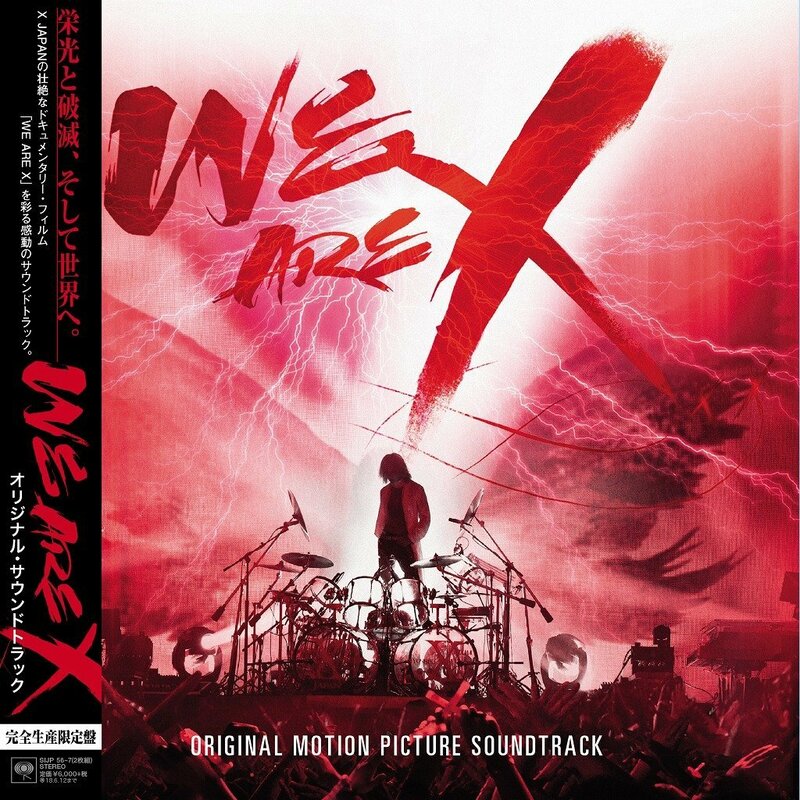 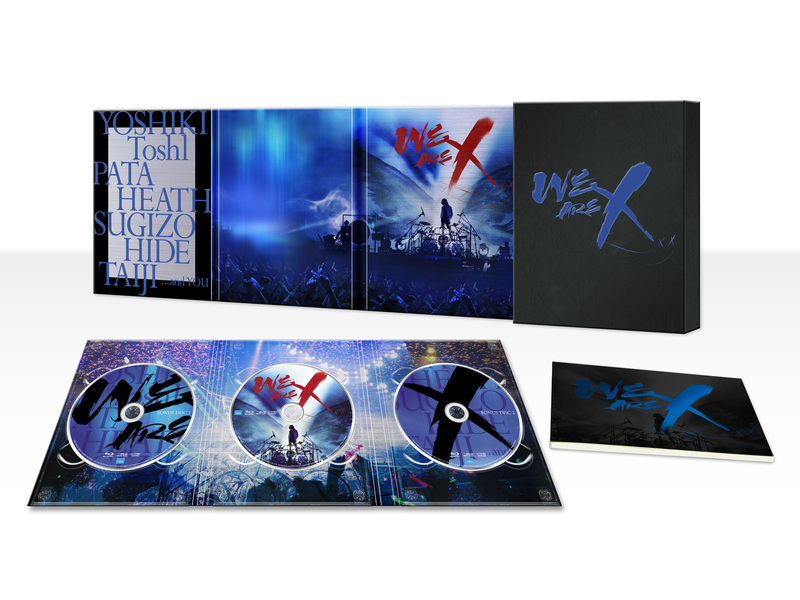 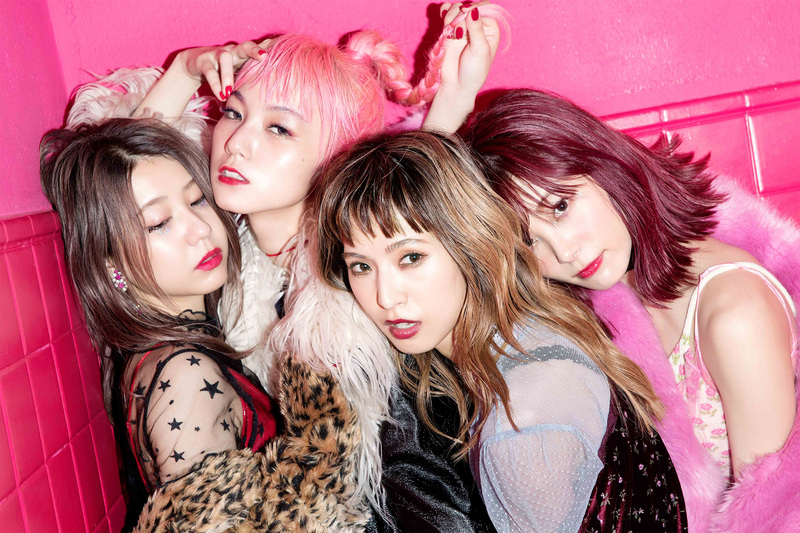 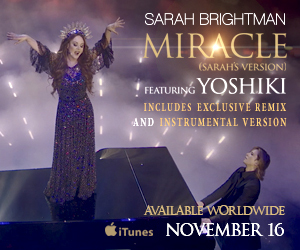 The We Are X Limited Edition Color Vinyl Soundtrack, released by Sony Music Japan International on December 13th, achieved #1 on Amazon’s vinyl chart and soundtrack chart. 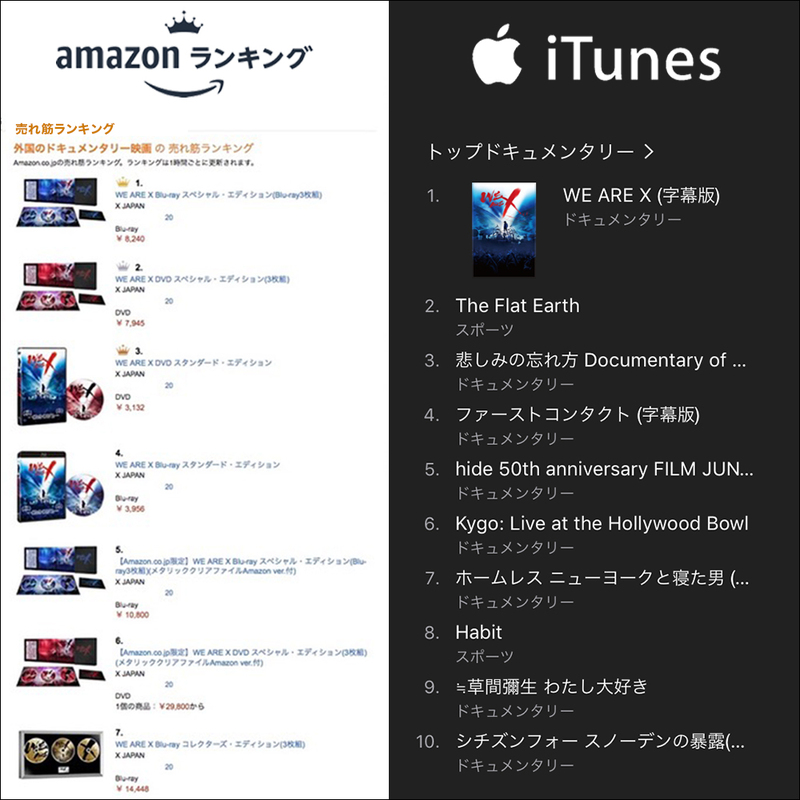 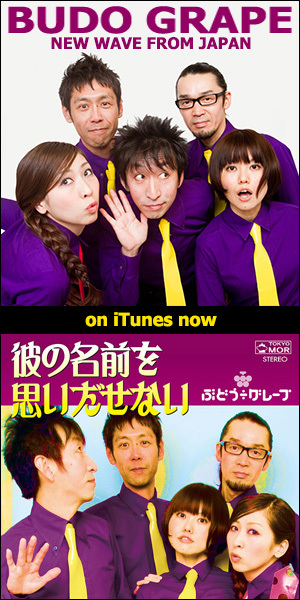 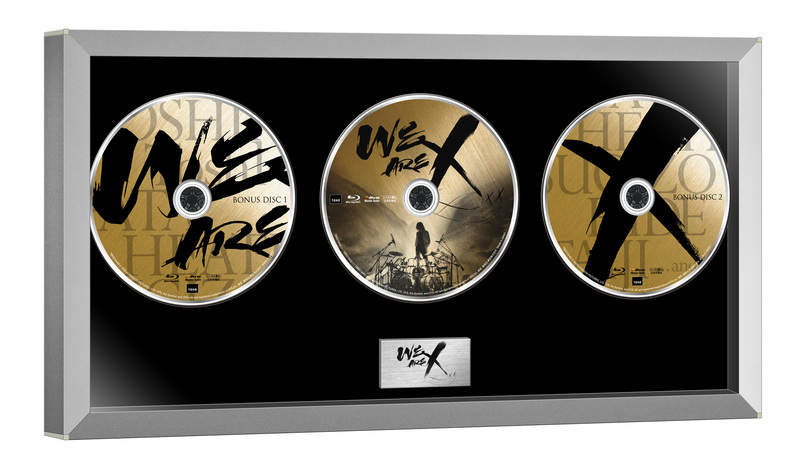 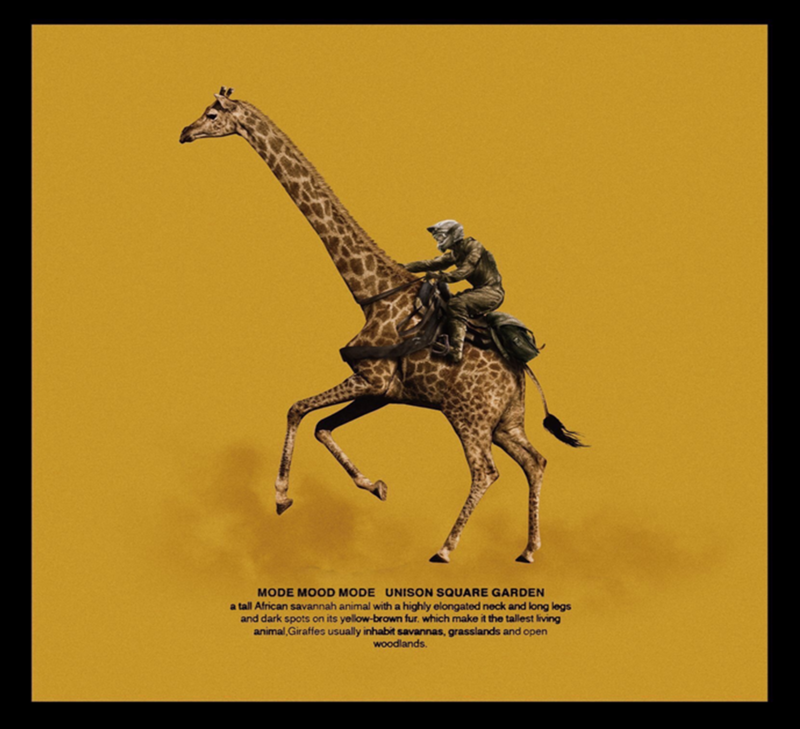 The We Are X soundtrack album also accomplished the unprecedented feat of ranking No.1 on the British rock album charts. 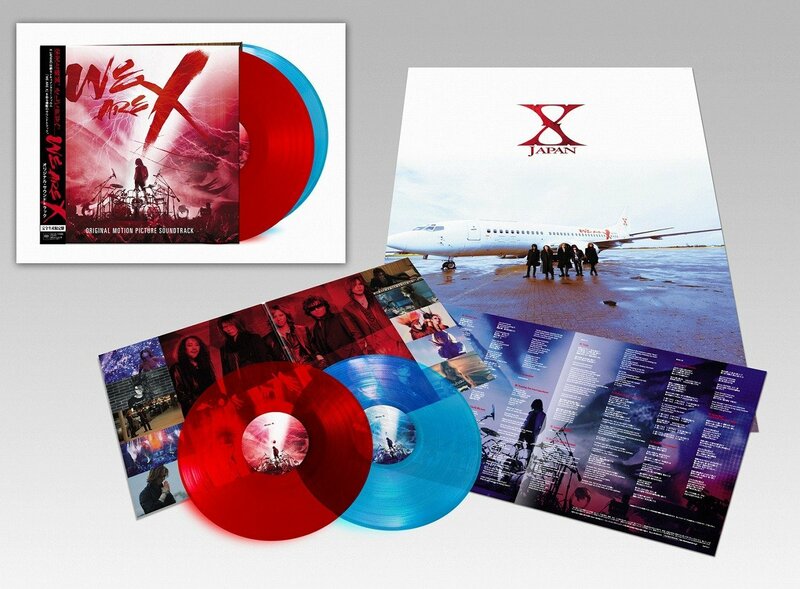 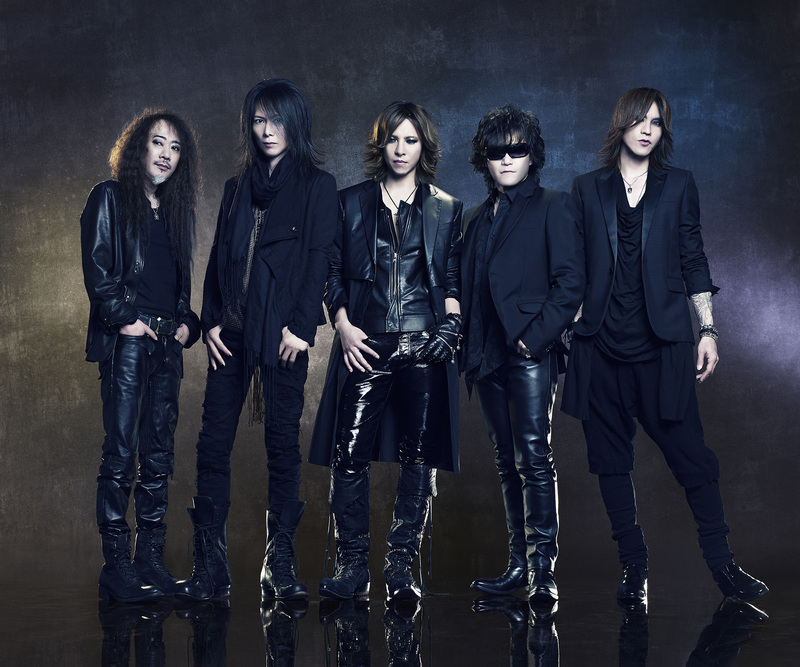 We Are X is the first vinyl album to be released from X JAPAN in 20 years, and the first vinyl record to be released on their old label Sony Music in 28 years (the previous time was with their major debut album BLUE BLOOD, released in 1989).